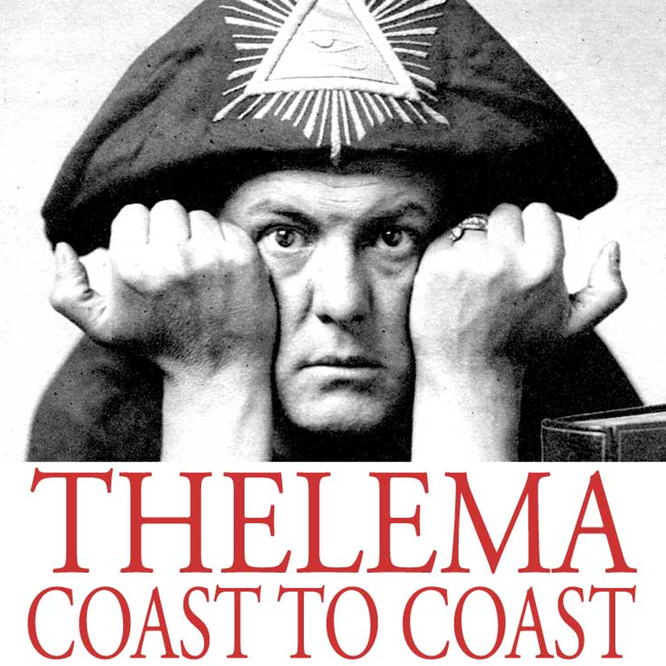 Part 2 of an interview with Bishop T Allen Greenfield, we continue to discuss Thelema and also touch of Liber AL and the Prophet of the Aeon. Storax - Liquid Storax 2fl Oz. 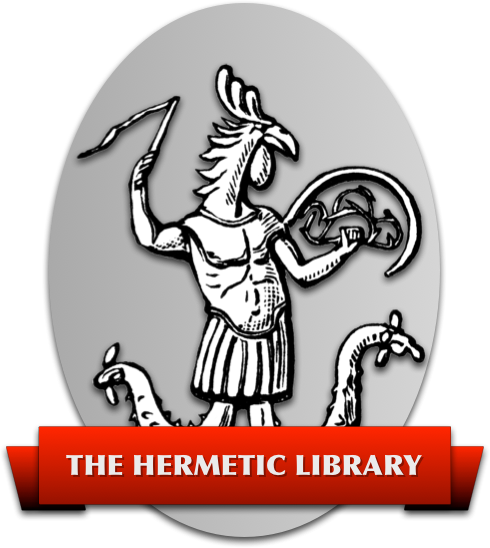 An interview with Keith418 about goals the their results for the Thelemic community.